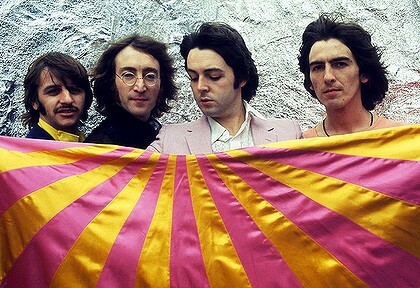 He added that Starkey was less keen, but that the band could “hopefully” form with “nature’s support”. 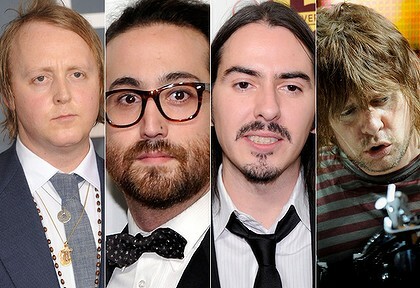 James McCartney, who strongly resembles his father, said he had “dreamt of being better than The Beatles”. The younger McCartney was playing a gig on Tuesday in Liverpool, north-west England, at the famous Cavern Club where The Beatles first made their name. His two EPs have been co-produced by his father, who at 69 shows no signs of retiring and released his latest album Kisses on the Bottom this year.